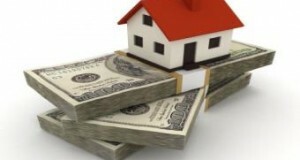 On Wednesday the Mortgage Bankers Association released its weekly survey, showing jumps in mortgage applications by 15.5 percent and by 23.1 percent in refinances, respectively, from the previous week. 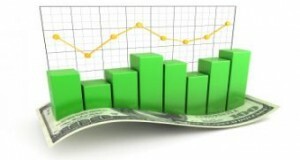 According to the survey, mortgage loan application volume went up over 15 percent on a seasonally adjusted basis, with a steady increase by 43 percent. According to the survey, mortgage loan application volume went up over 15 percent on a seasonally adjusted basis, with a steady increase by 43.9 percent on an unadjusted basis from the week earlier. On Tuesday the Government Accountability Office added to fears over rising mortgage rates by releasing a new report that casts concern on the role risk retention will play in the markets. 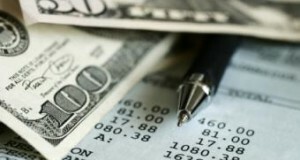 A provision in the Dodd-Frank Act obligates the GAO to perform an economic impact analysis, making the report a timely one since it arrives on the heels of outcry from trade and industry associations. It added that mortgage-related provisions in Dodd-Frank would prescribe "tradeoffs" between additional consumer financial protection and a needed expansion in credit supply. 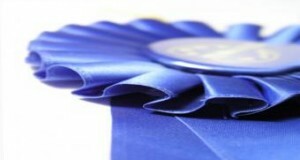 Texas company Guardian Mortgage Lenders has been honored in its home state for the second consecutive year. Four of Guardian├â┬ó├óÔÇÜ┬¼├óÔÇ×┬ós originators were recently named among top mortgage professionals in D Magazine├â┬ó├óÔÇÜ┬¼├óÔÇ×┬ós annual list. Loan officers Lynn Hood, Rick Hodges, Marcus McCue, and David Stout ranked in the publication├â┬ó├óÔÇÜ┬¼├óÔÇ×┬ós standings, which are nominated and judged by a panel comprised of D Magazine Top DFW Realtors and other residential real estate professionals in the region. Despite a forward leap by prices, a surge in contract cancellations led to a sudden easing in existing-home sales over June, according to a National Association of Realtors report. Analysts at the trade association placed blame for the lax numbers at the feet of wary lenders and continuing economic uncertainties. According to the report, upward-bound sales across regions like the South and Midwest contrasted with dips in the Northwest and Northeast, alongside a steadily slacking condo sector. 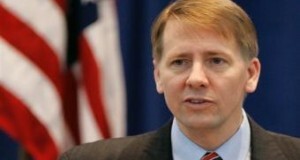 Following his nomination Monday, lawmakers and trade associations continue to greet Consumer Financial Protection Bureau director-nominee Richard Cordray stiffly, with spokespeople accepting his new role lukewarmly. 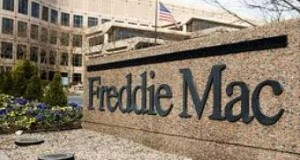 On Monday mortgage giant Freddie Mac published its monthly Economic and Housing Market Outlook, revealing a recovery in the rental sector and diminishing possibilities for a double-dip recession, with home sales expected to rise above the same for last year by as much as 3 to 5 percent. Households continued to feel concern over their finances, delaying action on larger-than-average purchases. Moreover, the rental housing market crept by with only a 15.2 percent pickup over the past year and through the first quarter this year. In a statement released Monday, the White House announced that it would nominate two persons with national standing to serve on the board of directors for the Federal Agriculture Mortgage Corporation, the GSE otherwise known as Farmer Mac. 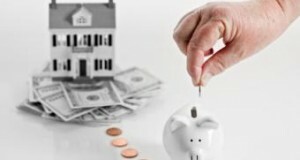 Oregon's senior citizens with reverse mortgages will no longer be eligible for the state├â┬ó├óÔÇÜ┬¼├óÔÇ×┬ós tax deferral program. 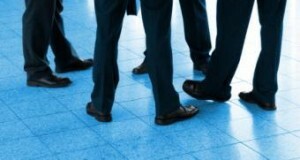 The initiative recently announced that reverse mortgage applicants won├â┬ó├óÔÇÜ┬¼├óÔÇ×┬ót be considered for the program. Homeowners already using the deferral advantage were told in July that they are required to reapply for the statewide program no later than July 25. 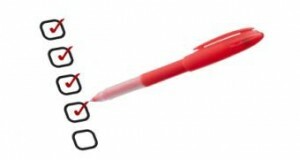 Additional alterations to the program's format include more stringent asset limits, stricter income criteria, and a five-year minimum for prior residency in the qualifying home. ProTeck Valuation Services and American Mortgage Consultants are teaming up to deliver advanced real estate tools, and ProTeck will now provide real estate valuation and reconciliation via AMC. 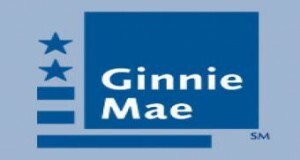 On Tuesday Ginnie Mae gave the green-light to mortgage lender and servicer Carrington Mortgage Services, LLC to issue single-family mortgage-backed securities, allowing the company to package and securitize FHA loans.